A collection of creative images by Jared Brick. 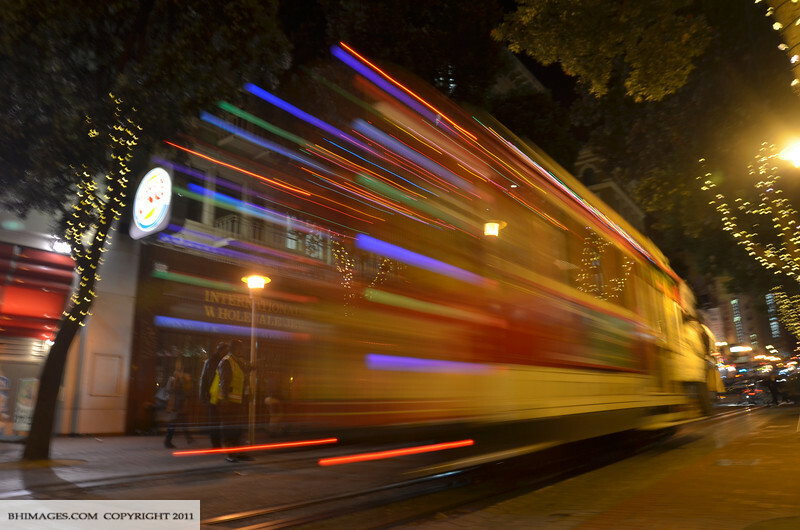 Highlighting the Holiday theme that is possible only but shooting at night in Union Square, San Francisco. Many of these exposures are multiples, long-exposures (over 3 seconds) and zoom shots. Enjoy the festive season.